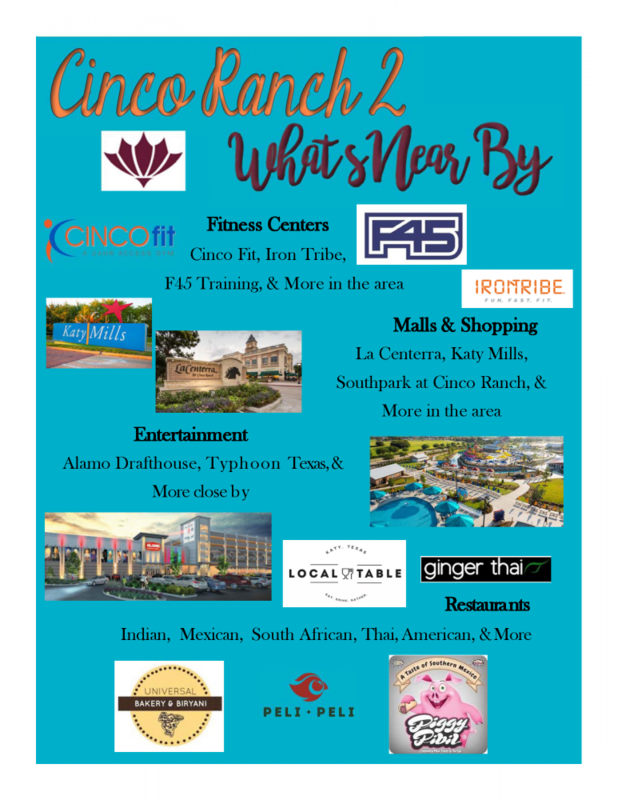 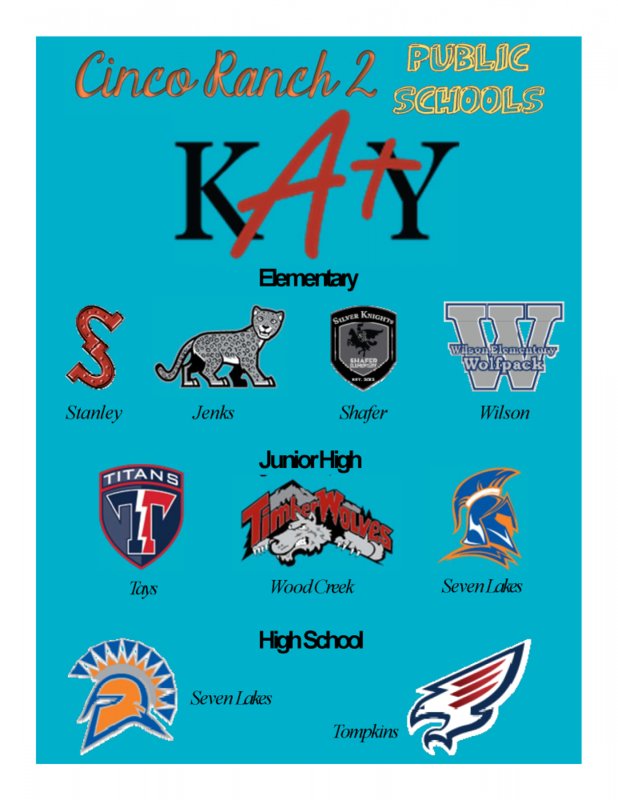 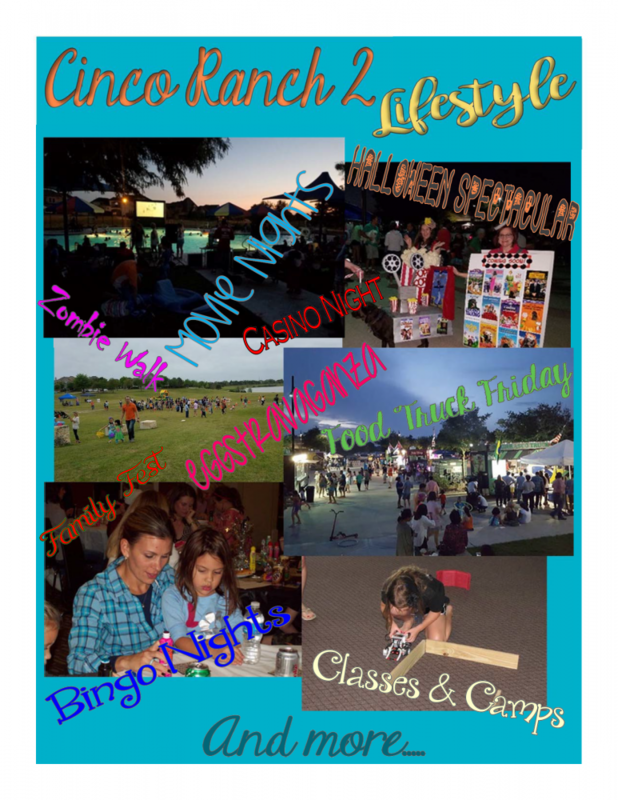 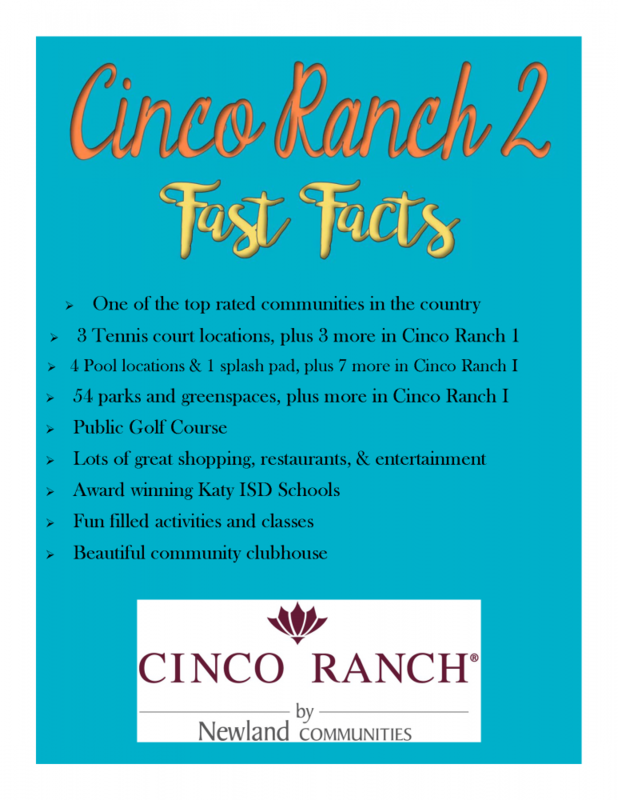 Cinco Ranch 2 would love to call YOU one of our neighbors! 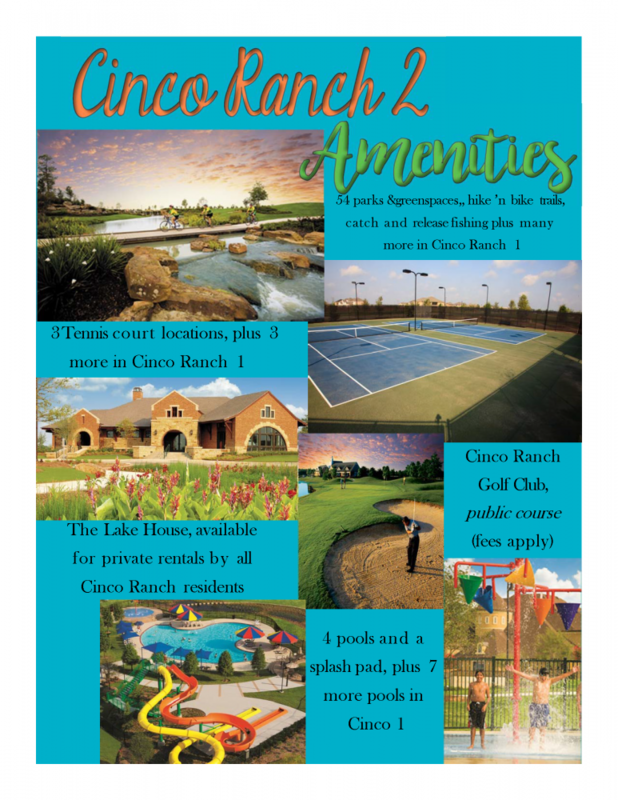 Click here to download more information about the community, or view the information below! 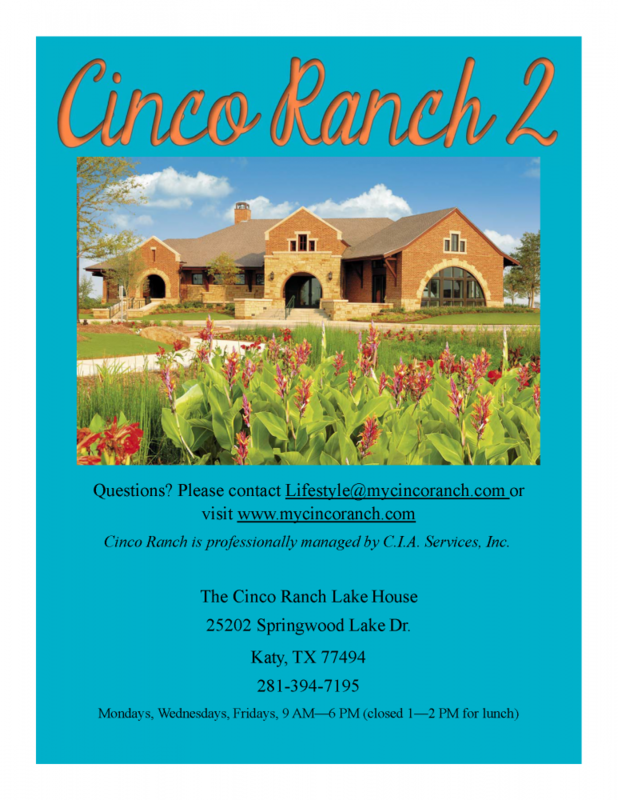 Are you in need of a Realtor? 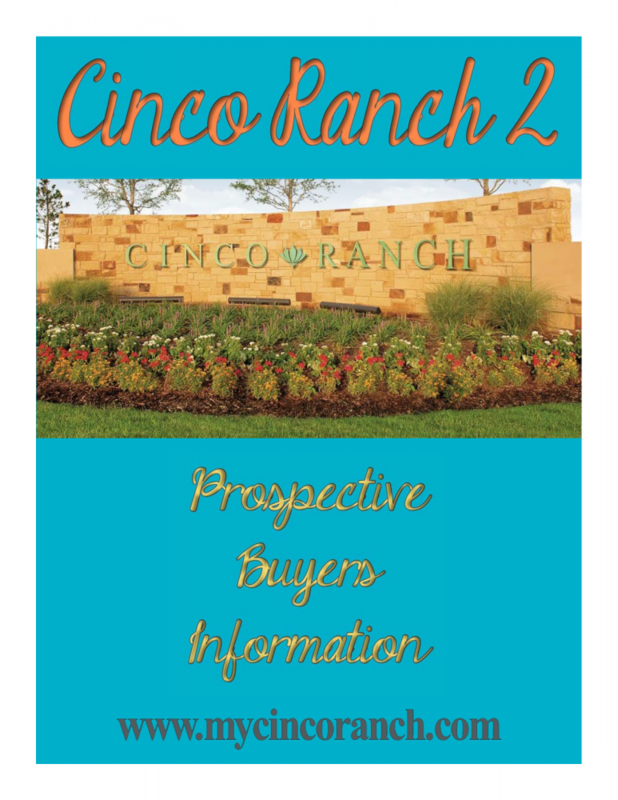 Visit our Realtor's Directory for more information.